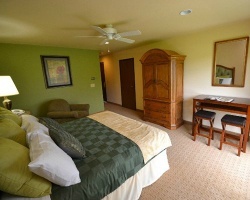 A golfer's paradise awaits at *Fox Hills Resort*. Both novice and expert golfers will enjoy the 45 holes of challenging golf that are wrapped within the pastoral beauty and serenity of Wisconsin's rolling countryside. The Sand Trap Sports Pub offers dining in a casual atmosphere and live entertainment on weekends. Fox Hills also offers exciting summer and winter activities: two indoor pools, two outdoor pools, three whirlpools, a fitness center, tennis, basketball, volleyball, mini-golf, horseshoe pits, snowmobile trails, bonfires, and more! 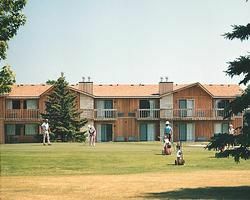 Great location for golf lovers! Resort features many onsite activities! Floating week! Buyer may receive a title fee credit, inquire for details! Ideal seasonal golfing option for vacation! Annual floating week! Buyer may receive a title fee credit, inquire for details! Fees are paid for 2019! MUST SELL. Eager Seller! Various packages available for families, romantic getaways & more! Buyer may receive a title fee credit, inquire for details! Attention golfers & everyone! Odd years usage in a floating week! Buyer receives complimentary closing credit; inquire for details! Golfers and outdoor lovers rejoice! Yearly usage in September week 36! Buyer may receive a title fee credit, inquire for details! Annual floating week! Close to Championship golf in 2015 and 2020! Buyer May Receive A Title Fee Credit, Inquire For Details! $2000 OR BEST OFFER! Golf & outdoor lovers' delight! Yearly usage in a floating week! Reasonable offers considered! Ideal option for year round vacations! Buyer May Receive A Title Fee Credit, Inquire For Details! 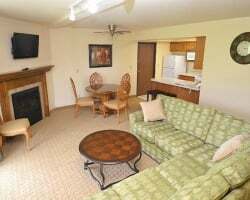 Peaceful resort with many activities for all ages available onsite and nearby! Floating week at this lovely 4 season resort! Golfer's paradise! White season week every year at a great price! Golf lovers' paradise! Yearly usage in Red season week! Make your offer! Annual floating week! Year round resort! Buyer May Receive A Title Fee Credit, Inquire For Details! Beautiful resort featuring one of Wisconsin's finest golf courses! Enjoy an annual floating week of your choice! Inquire for details! 2 weeks per year! 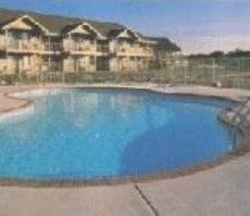 Enjoy all the activities and amenities at this wonderful resort! Buyer may receive a title fee credit, inquire for details! Enjoy family vacations in beautiful Wisconsin! This resort offers something for everyone! Buyer may receive a title fee credit, inquire for details! Enjoy the comforts of home at this lovely vacation spot! Floating silver season week! Buyer may receive a title fee credit, inquire for details! 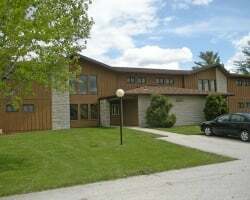 Great location for golf lover's! Resort features many onsite activities! Buyer May Receive A Title Fee Credit, Inquire For Details!